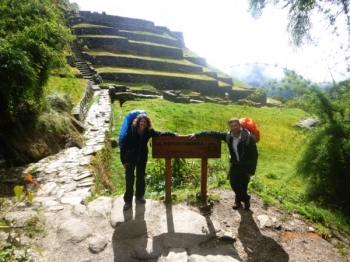 We planned for a long time to do this trail and had a wonderful expierence with our guides the porters and the whole group. 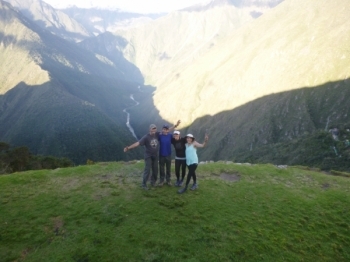 My family had a great time together walking the Inca Trail together. 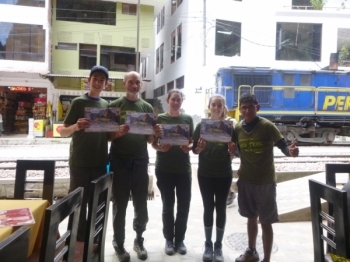 It was a great experience for all of us. 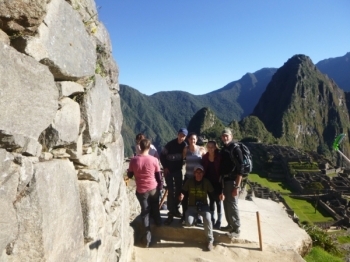 I wanted an experience my teenage children and my dad would never forget. This is one of the best memory makers. The food was surprisingly good!. I was expecting camping food, but our chef prepared a two course professional meal. Muy Bien. 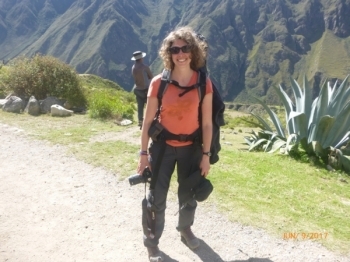 I really enjoyed the trek because the food was very good, the service was amazing, and our guide was very good as well. 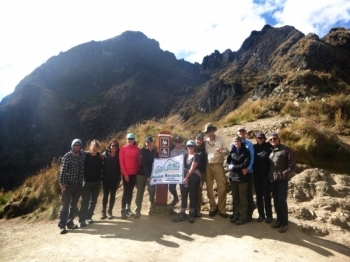 We would like to thank inca trail reservations for their profesional approach and excellent excecution of a fun , enjoyable inca trek . 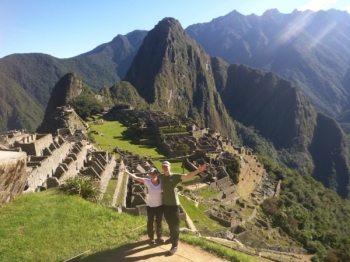 Le chemin de lncan est pas le plus facile Mai's que de magnifiques sites incas replies d histories . 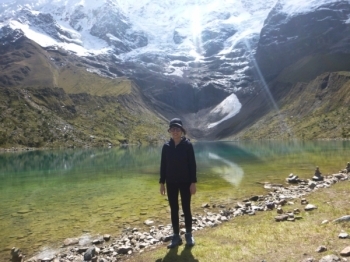 Les 4 jours de trek sur le chemin de l'inca sont un très bon souvenir de mon séjour dans les Andes péruviennes. 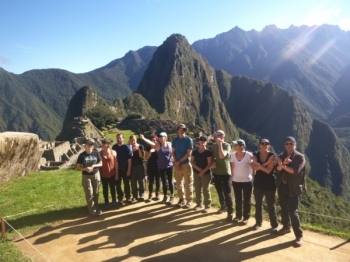 We had a fantastic time trekking the inca trail with Inca Trail Reservations. 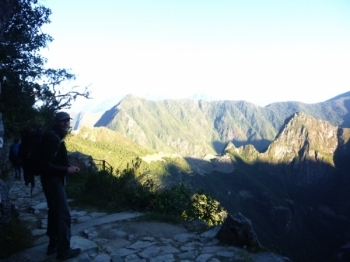 We received honest reliable communication when booking the trail and the trek folowed exactly what was specified. 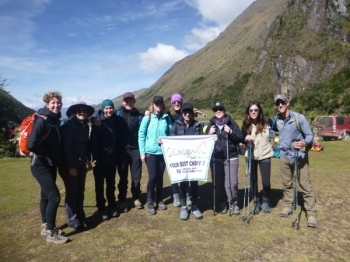 The four-days/three-nights Inca Trail-trek was amazing. 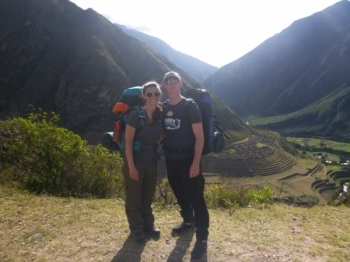 Most of all, the incredible mountains, landscape and Inca sights make the trip definitly worth it. 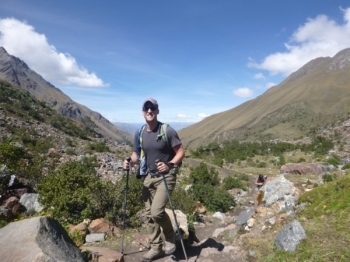 The Salkantay trekking is great fun!. Always with an amazing view on the mountains. I was impressed how very very good the food is, the chef did a really great job!. 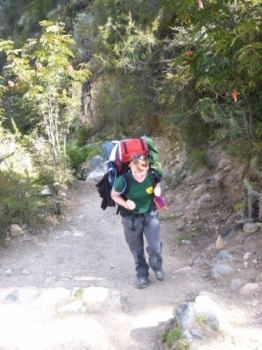 Great trek! 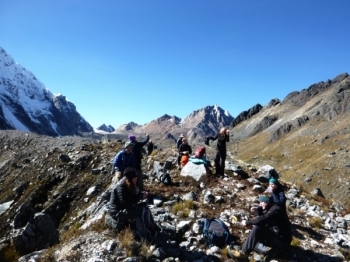 The 5d/4n Salkantay trek was amazing . A challenge at Times , but it was compl etely worth it! .